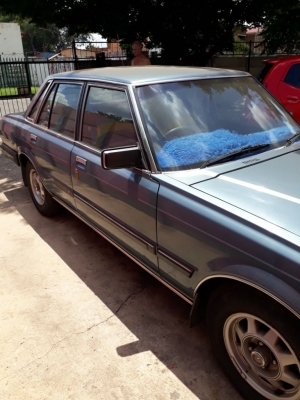 1983 Toyota Cressida GLI6. 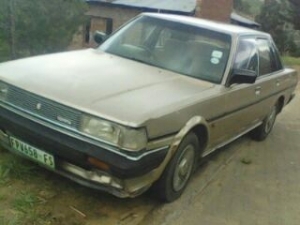 2L Automatic 2way overdrive, Auto drive. 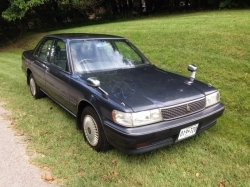 Electric windows, Power steering, Radio/Tape. Price is negotiable. 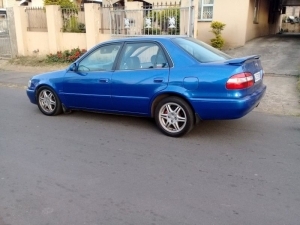 Please phone Johan on 0766114964. 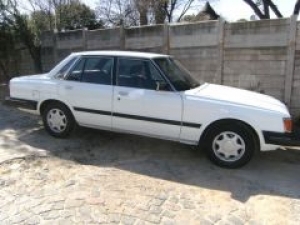 1984 Toyota Cressida2.0 GLE AUTO, white, 270000kms, original kms and condition, a/con, front loader, g/lock, immob, very good condition R20995.00 CASH NOT NEGOTIABLE, call 0826924086 trade-ins accepted. 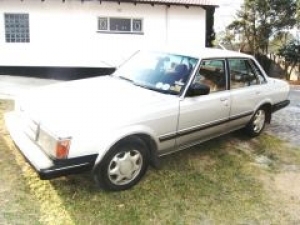 1984 Toyota Cressida2.0 GLE AUTO, white, 270000kms, original kms and condition, a/con, front loader, g/lock, immob, very good condition R24995.00 CASH NOT NEGOTIABLE, call 0826924086 trade-ins accepted. 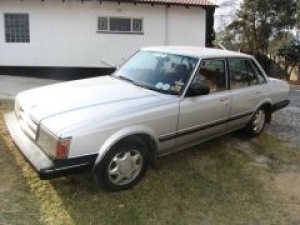 1984 Toyota Cressida GLi6 AUTO, silver, 137000kms, original kms and condition, a/con, p/steering, e/windows, c/locking, c/control, r/tape, g/lock, alarm/immob, R27995.00 CASH NOT NEGOTIABLE, call 0826924086 trade-ins accepted.